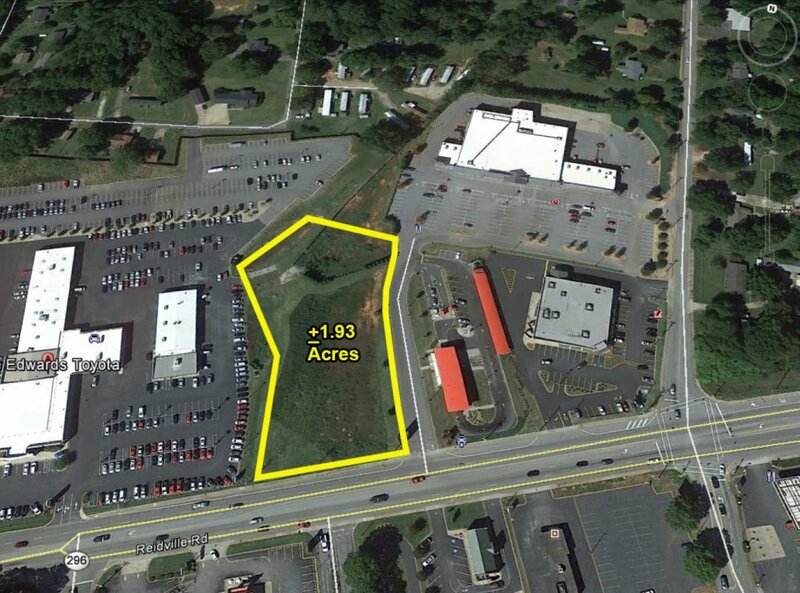 Spartanburg: Tim Satterfield of Coldwell Banker Commercial Caine represented East Main Properties, LLC (Seller) in the sale of +1.93 acres at 2440 Reidville Rd., to Blackstream Homes, LLC (Purchaser). 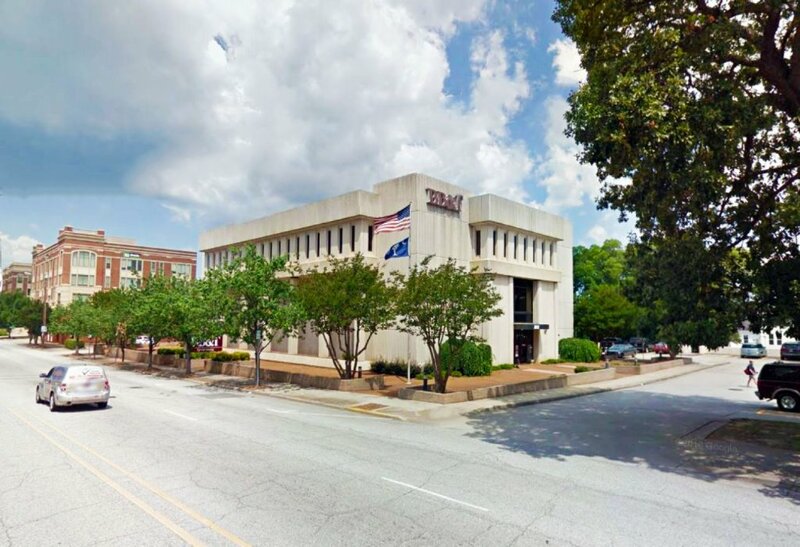 Spartanburg: Tim Satterfield of Coldwell Banker Commercial Caine represented BBT Spartanburg DV, LLC (Purchaser) in the purchase of a +32,041 SF retail (bank) building on +1.84 acres at 380 E. Main St., from Branch Banking & Trust Company (Seller). 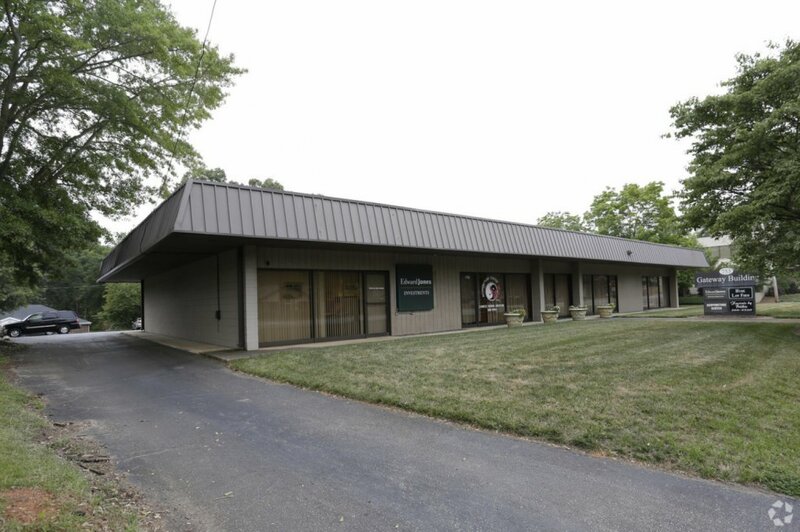 Spartanburg: Tim Satterfield of Coldwell Banker Commercial Caine represented Crescent Hospice (Tenant) in the leasing of a +2,225 SF office space at 753 E. Main St., Suites 1 & 2, from BAEHR Investments, LLC (Landlord).